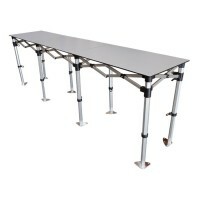 High Quality Plain & Printed Pop Up Gazebos and Instant Shelters - at Factory Prices Plain or Printed Pop up Gazebo by Below the Line supply a wide range of high quality, robust steel framed and aluminium pop up gazebos and mini marquees. 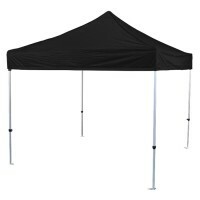 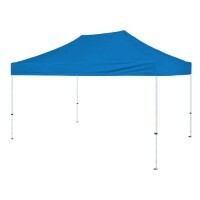 Our printed pop up gazebos are lightweight and easy to set up, they provide an instant shelter from the weather, our printed pop up gazebos come in a wide range of colours and sizes to suit all requirements, we also supply a comprehensive range of gazebo accessories. 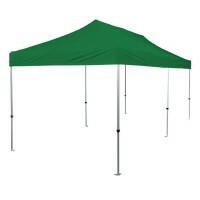 High Quality Printed Gazebos, Mini Marquees and Instant Shelters | Popup Gazebos UK, gazebos are light enough to be portable, our mini marquees and instant shelters provide the ideal all weather solution for individuals, businesses, charities and event organisers requiring a portable shelter for outdoor events and markets, We have a large selection of waterproof gazebos and mini marquees available in different colourways, we stock red gazebos, white gazebos, blue gazebos, orange gazebos, grey gazebos, black gazebos, and other gaezebo colour combinations, our gazebo sizes range from 3m x 3m, 3m x 4.5m and 3m x 6m, all our heavy duty gazebos, instant shelters and mini marquee can be custom printed in single and full colour with any logos or graphics, so if your looking to promote you business, product or organisation trust Pop up Gazebos .net to delivery, we have skilled gazebo designers onsite to ensure your branded gazebos or promotional gazebos looks the business, as well as printed gazebo we supply a wide range of gazebo accessories including gazebo canopies, gazebo sidewalls and gazebo leg weights all at factory direct prices.